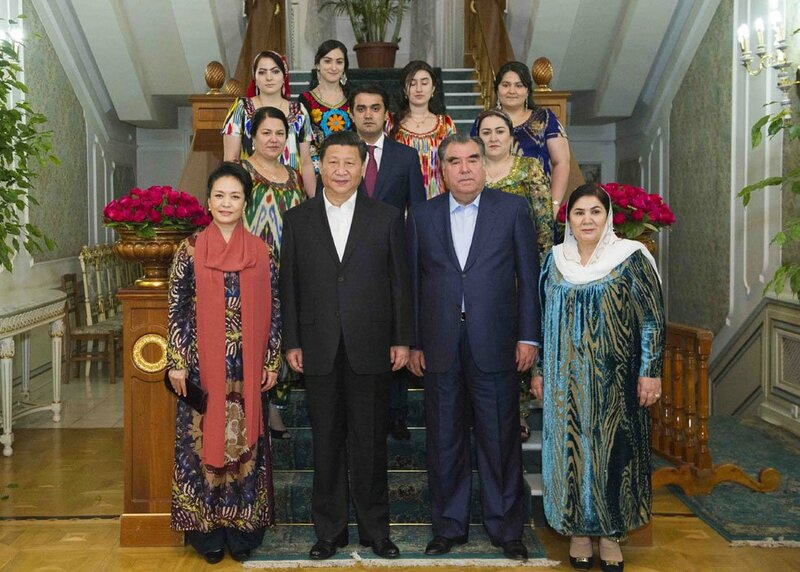 Brief：Chinese President Xi Jinping said his country is glad to have Tajikistan on board for the mutually beneficial Silk Road Economic Belt initiative. Chinese President Xi Jinping on Saturday said his country is glad to have Tajikistan on board for the mutually beneficial Silk Road Economic Belt initiative. Xi, who is paying a state visit to Tajikistan, made the remarks in a meeting here with Tajik Prime Minister Qohir Rasulzoda. Noting that he and Tajik President Emomali Rahmon reached many consensuses in their talks on enhancing bilateral good-neighborly friendship and practical cooperation, Xi said he is satisfied with the results of the visit. The two sides have adopted a five-year development plan for the China-Tajikistan strategic partnership, greatly expanding the horizon for bilateral cooperation, he said. As China's economic development accelerates, China will expand and deepen exchanges and cooperation with other countries, he said, adding that other countries are invited to grasp the opportunity of China's growth and achieve common development. Xi called on the two governments to act as pilot, coordinator and supervisor to design and effectively carry out concrete cooperation projects. China's Xinjiang Uygur Autonomous Region and Tajikistan, with geographical proximity and cultural affinity, enjoy advantages for local cooperation, said Xi, calling on the two countries to beef up sub-national cooperation and boost exchanges in economy and trade as well as culture. Rasulzoda, for his part, said Tajikistan is willing to work with China to implement the five-year development plan for the Tajikistan-China strategic partnership. 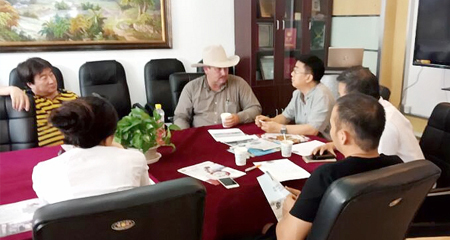 Tajikistan hopes to push forward bilateral cooperation in economy and trade, infrastructure construction, energy and mining, he said, adding that Tajikistan will create favorable conditions to attract more Chinese investment.